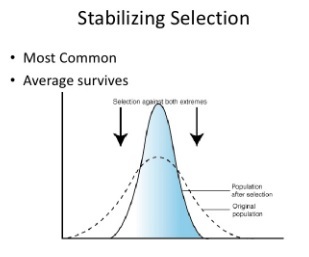 Evolution is the change in allele frequencies in a population and is driven by phenotypic variation. 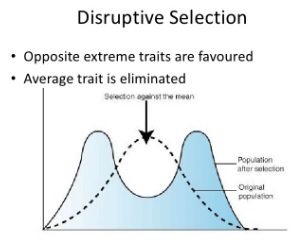 Some individuals will have phenotypic traits that make them better adapted to their environment. They will live long and reproduce, passing on the advantageous alleles. Over time these alleles will become more and more frequent in the population. Allele frequency will change. Be clear that genetic bottleneck and genetic drift occur as a result of random mutations - not the other way round. Random mutations occur irrespective of the size of the population, but if the population is notably small, they affect a larger proportion of it, and therefore have a greater effect and are more likely to be carried into future generations.